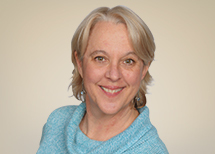 Baine is a Licensed Professional Counselor who works with adolescents and adults in individual, couples, and family therapy. 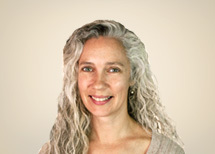 Elizabeth is a Licensed Clinical Social Worker who works with children, teens, adults, as well as couples and families. 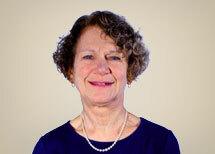 Dr. Hodulik is a Board Certified Psychiatrist with a private practice in general psychiatry. 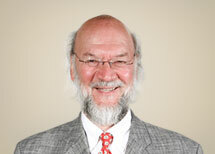 Dr. Hodulik was recognized by Madison Magazine as a "Top Doctor" in 2006. 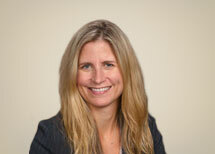 Stephanie is a Licensed Psychologist and is listed in the National Register of Health Service Providers in Psychology. She works with children, teens, adults, families and couples. 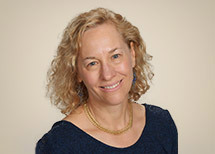 Lori is a Licensed Clinical Social Worker (LCSW) who works with children, adolescents and adults in individual, couples, family, and group therapy. Jennifer is a Licensed Psychologist in the state of Wisconsin. She works with adolescents (14+) and adults. 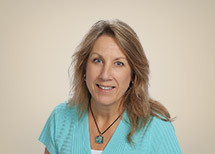 Jennifer provides individual, family, and couples (including premarital) therapy. 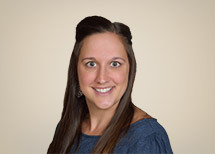 Courtney is a Licensed Marriage and Family Therapist and Substance Abuse Counselor in Training, who works with children, teens, and adults providing individual, couple and family therapy. 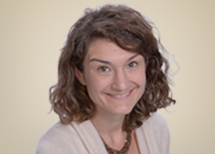 (Michelle) Shelly is a Licensed Clinical Social Worker working with adolescents and adults in individual, couples and family therapy. Hayley is a Licensed Psychologist who specializes in working with adults, adolescents (ages 15+), individuals, couples, and families. 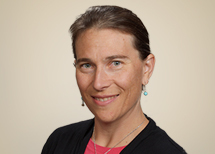 Gretchen is a Licensed Clinical Social Worker and has a doctorate in Developmental Psychology. She works with adults, couples, teens and families. 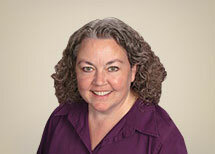 Ruth is a Licensed Clinicial Social Worker who works with children, adolescents, couples, families and groups. 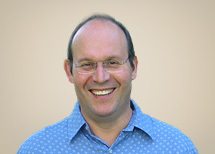 David is a Licensed Professional Counselor who works with children, teens, families and couples. He also works with people struggling with drug and alcohol issues.